The 16th running of Ashland Train Day takes place in the heart of Ashland, Virginia–“the Center of the Universe!” Train Day is a FREE event for the whole family. 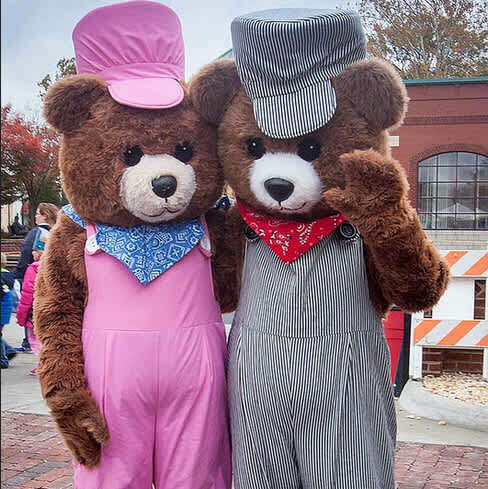 Come visit us along the tracks for music, games, model trains, children’s train rides, food, railroad-related vendors, and displays! Dress up for the day in your bib overalls, bandana and engineer hat. We have more model trains than ever before!